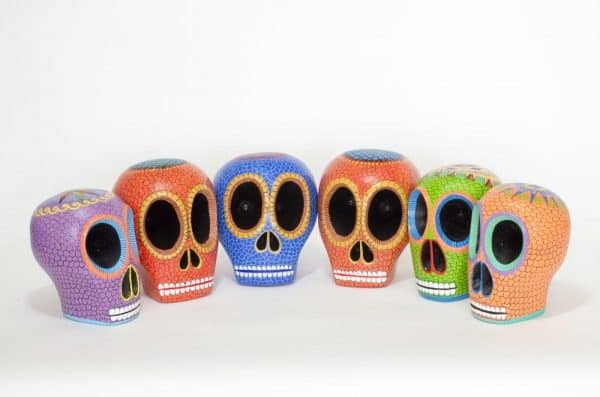 Beautiful, colourful, and slightly scary! 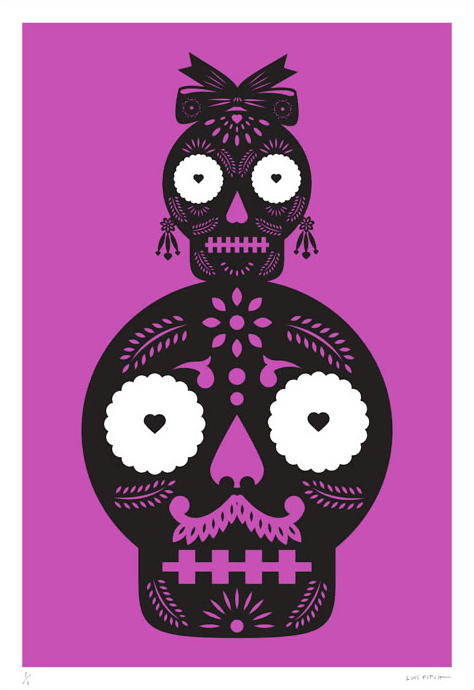 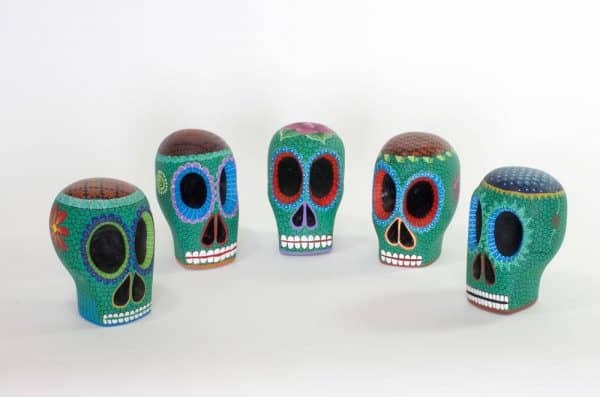 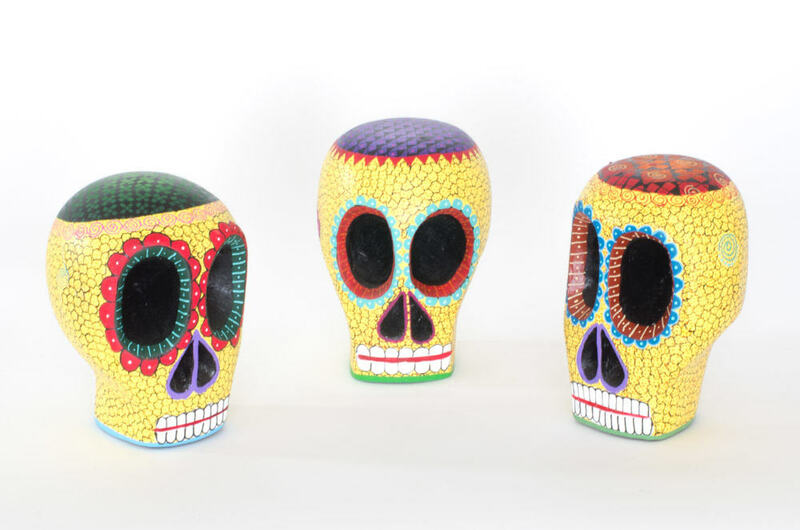 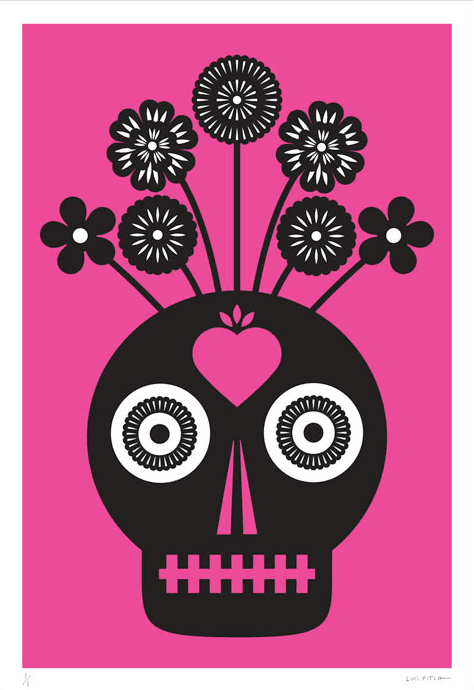 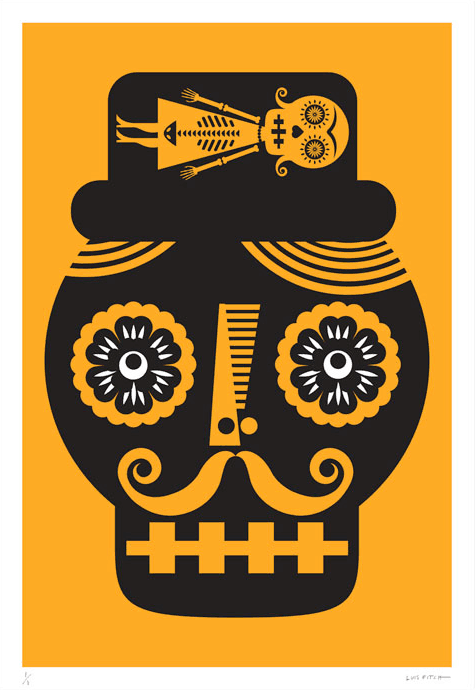 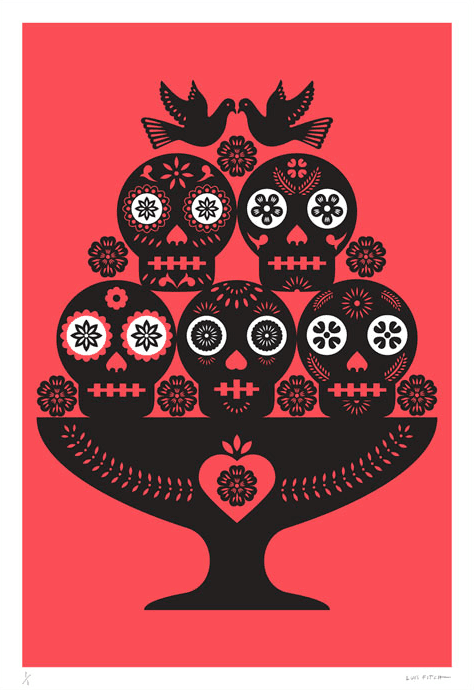 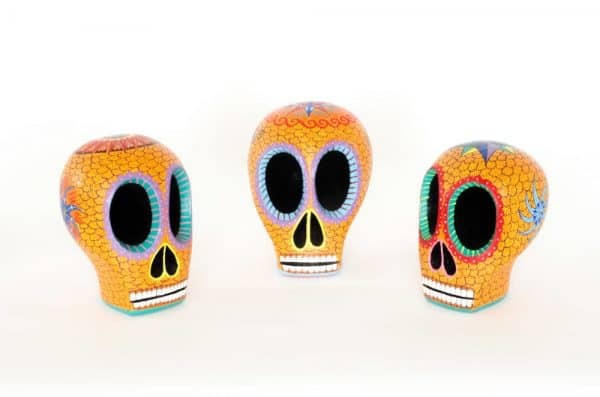 Inspired by the Mexican Day of the Dead, these amazing skulls come in 8 different colours. 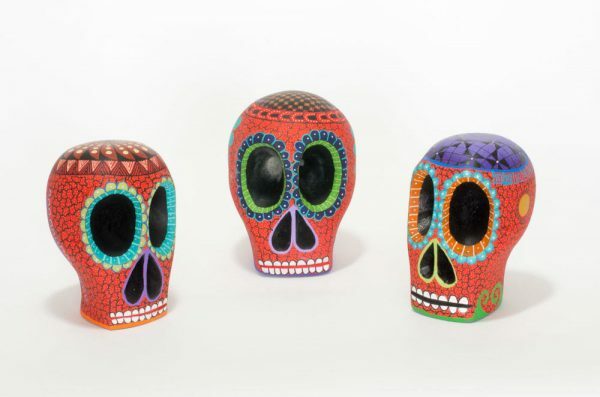 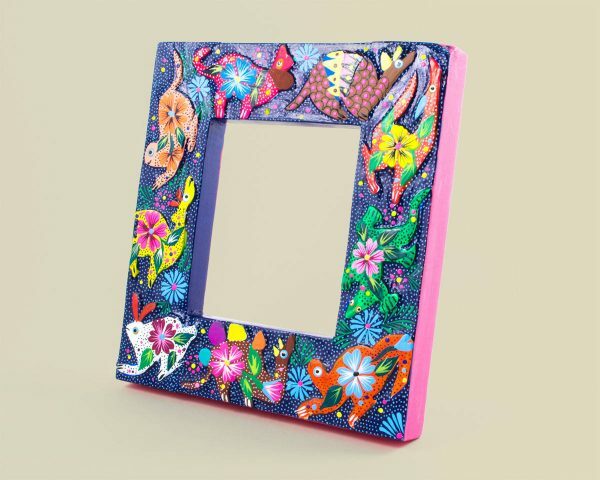 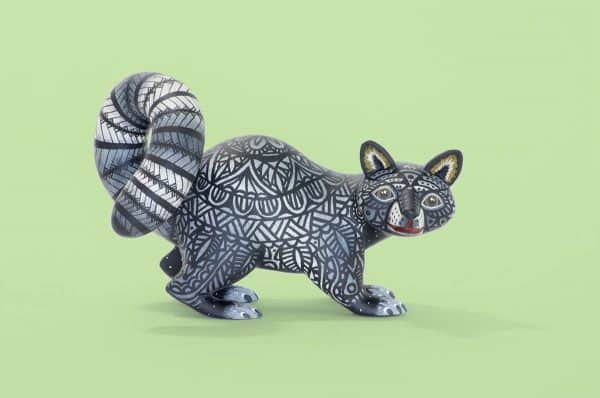 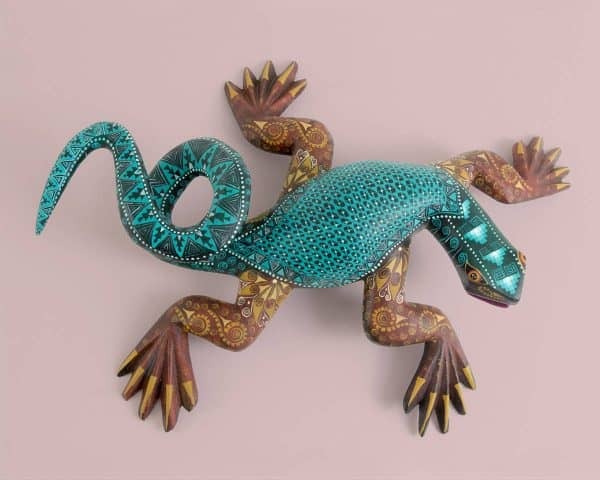 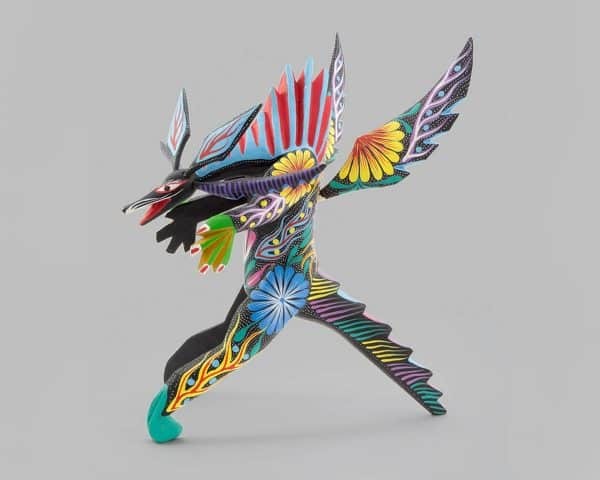 Each one is unique as it is hand-carved and hand-painted.